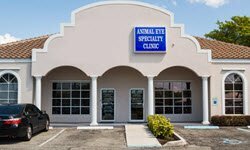 When you come to one of our clinics, we’ll work with you to support your pet’s health, and we’ll only recommend treatment that’s necessary. 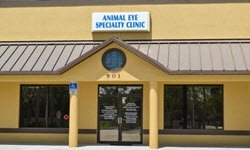 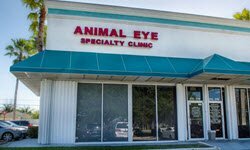 Our staff of board certified Veterinary Ophthalmologists and technical support provide the highest level of care, education and understanding to our clients, their pets, and our referring veterinarians. 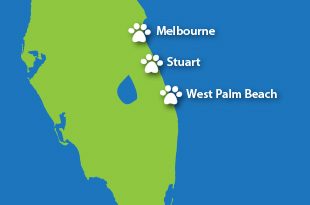 We work hand in hand with you to keep your pet happy and healthy. 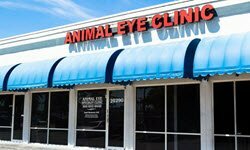 Your pet's eye care is our utmost concern.